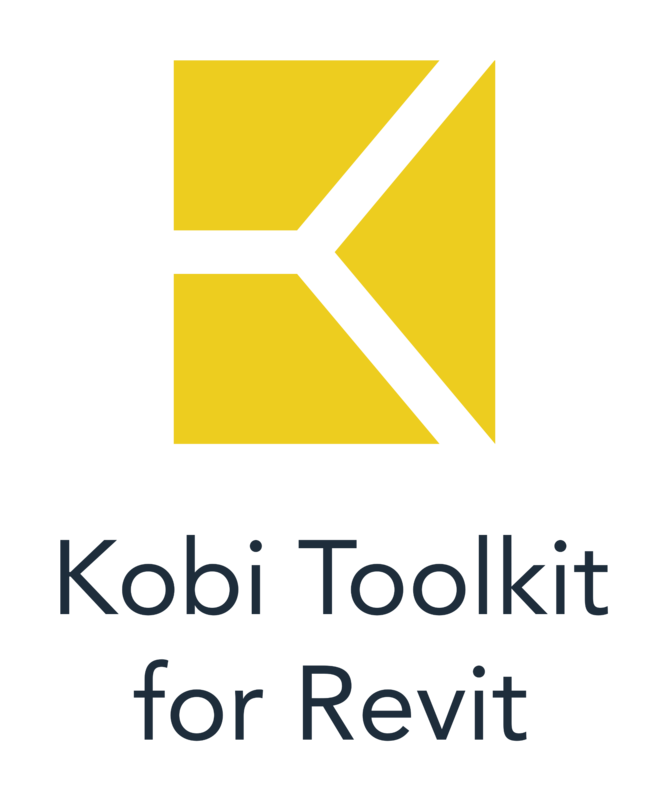 Home › Uncategorized › CGS Revit Tools 2015! 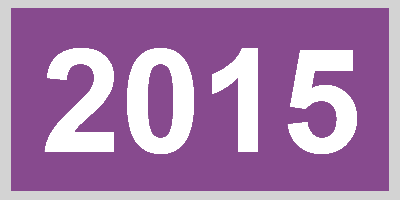 We are happy to inform you that we have released new version of our tools CGS Revit Tools 2015.1! In this new version we added a number of new tools and enhanced existing tools. You can update your software with “auto update” functionality available in About dialog or by downloading and installing the latest version by clicking on download button bellow. The tools install on top of Autodesk Revit 2012, 2013, 2014 and 2015 (Architecture, Structure, MEP and suite). In the following weeks, we will organize series of webcasts, where you will be introduced to new functionality. We will also talk about best practices and how the tools can help you finish your job better and faster. Please let us know if you are interested to participate and we will get back with available dates. We are always listening to what our customers have to say about our products and what tools you might need. So feel free to let us know what would you like to see in the future version.